DisrupTV Episode 84: E.J. Kenney, Neha Sampat, Jon Reed | Constellation Research Inc.
DisrupTV is a weekly Web series with hosts R "Ray" Wang and Vala Afshar. The show airs live at 11:00 a.m. PT/ 2:00 p.m. ET every Friday. The audience can expect A-list guests, the latest enterprise news, hot startups, insight from influencers, and much more. Tweet questions to #DisrupTV or @DisrupTVShow. 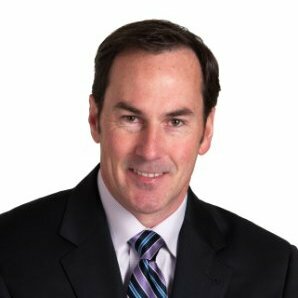 E. J. Kenney leads the Consumer Products industry and Agribusiness sector for SAP. In his role as the Global Head for Consumer Products, E. J. is responsible for the strategic growth plans and solution portfolio for Consumer Products, including the food, beverage, home and personal care, fashion and consumer durables segments, as well as the Agribusiness sector across industries. Neha Sampat is the CEO of Built.io. 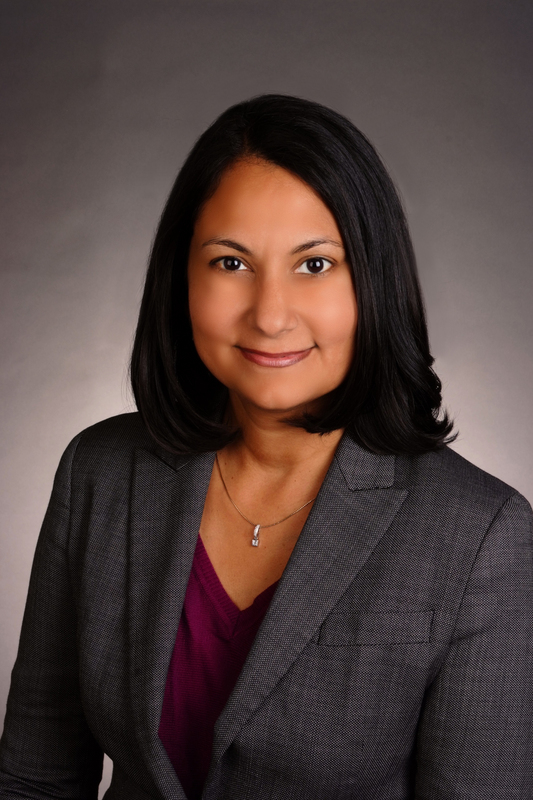 With more than 15 years of experience in enterprise software, Neha has led product marketing, cloud computing and online experiences for companies like Sun Microsystems and VMware. She is a proponent of diversity and an outspoken advocate for nurturing women leaders in her industry. As an acclaimed entrepreneur, Neha can be found appearing on keynote stages or expert panels discussing her experiences as an entrepreneur, a female leader or how Built.io is changing the world through automation. Neha was named a “San Francisco Business Times Most Influential Women in Bay Area Business” in 2017, and a “San Francisco Business Times 40 under 40” honoree and one of “50 Women in Tech Dominating Silicon Valley” in 2015. Based in San Francisco, CA, Neha Sampat is an avid traveler, technologist and wine enthusiast. She consistently challenges herself to pursue projects of passion alongside her full-time career. She is a founder of a non-profit foundation called Junior Executives, which aims to inspire and empower young women to unlock their potential as leaders. As a certified sommelier, Neha hosts special Wine+Tech mixers to share her passion for both domains with industry peers, and also provides sommelier services through her Velvet Rope Wines venture. Neha holds an MBA from Santa Clara University and a B.A. in French and Mass Communications and a minor in Leadership from the University of Denver. 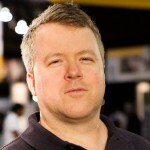 Jon Reed is a co-founder of diginomica.com, which examines the digital enterprise from the vantage point of real-world use cases. As a roving blogger/analyst, Jon frequently writes and videocasts on enterprise trends. He is a member of the Enterprise Irregulars, an influential group of enterprise bloggers and practitioners. Jon is an advocate for media over marketing; he sees diginomica as a chance to disrupt tech media, with the BS-weary enterprise reader in mind. He tries not to use the word "disruption" excessively, but doesn't always succeed. He can be reached on Twitter: @jonerp.